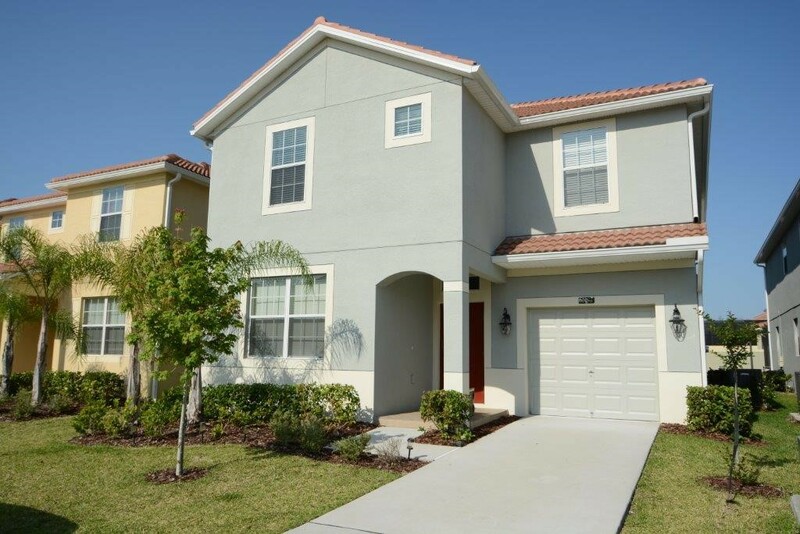 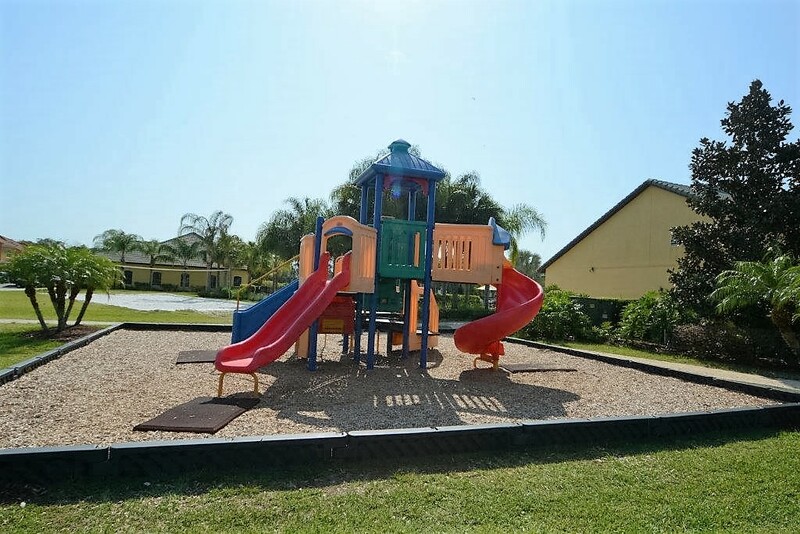 New 2 STORY, 6 Bedroom, 5 Bath Orlando Vacation Home with UPGRADED GRANITE KITCHEN, 8 FLAT SCREENED TV’s, LAKEVIEW, a GAMES ROOM for family fun and Free WIFI! 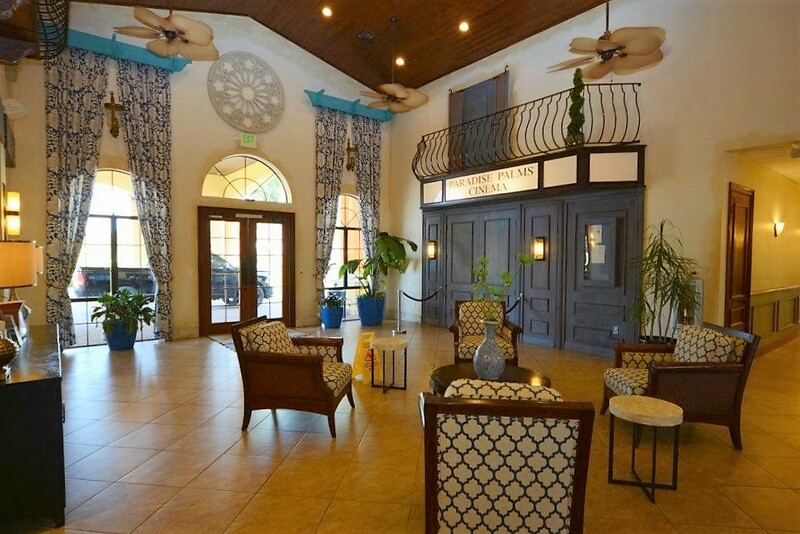 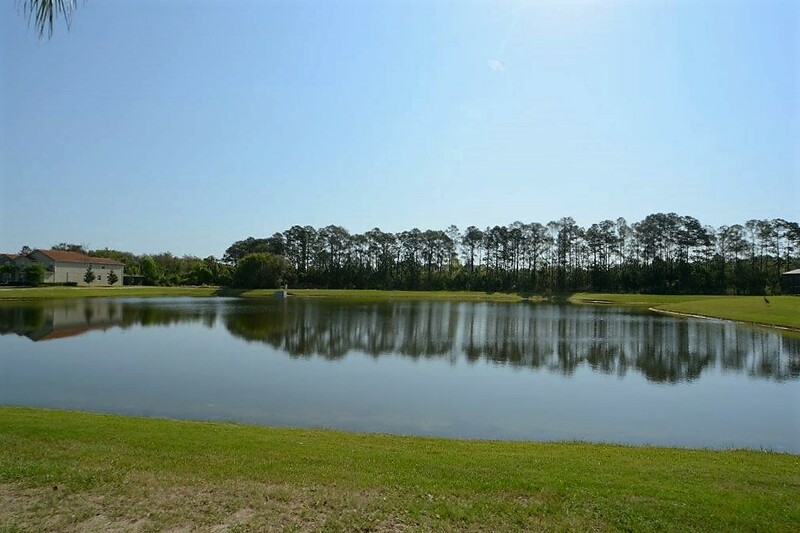 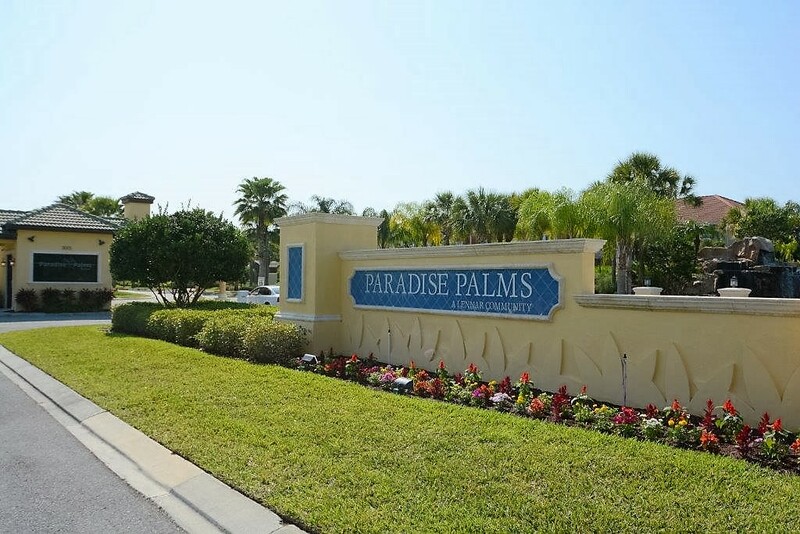 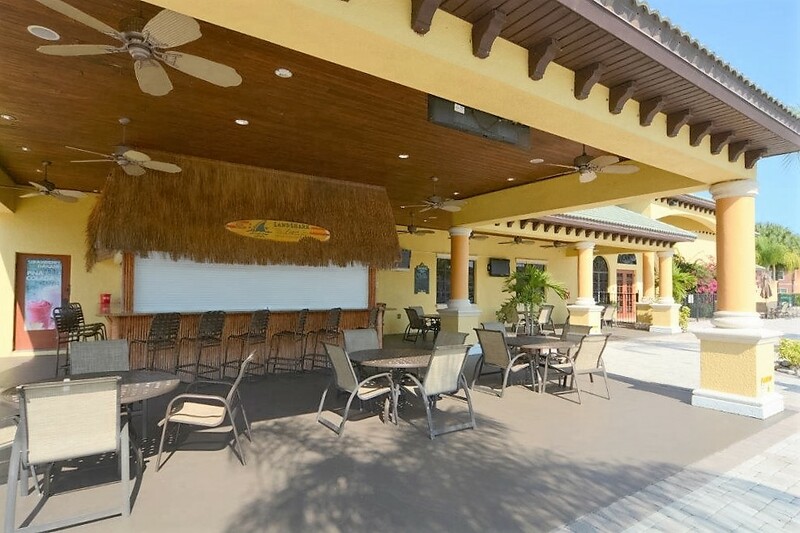 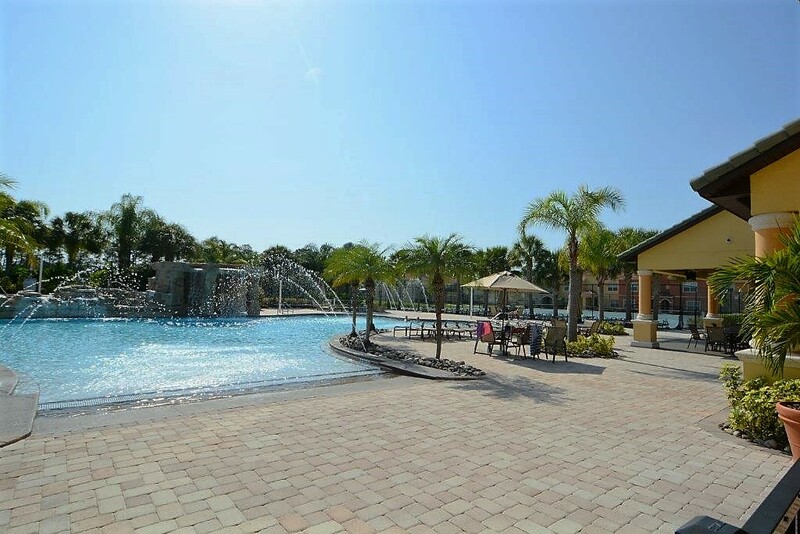 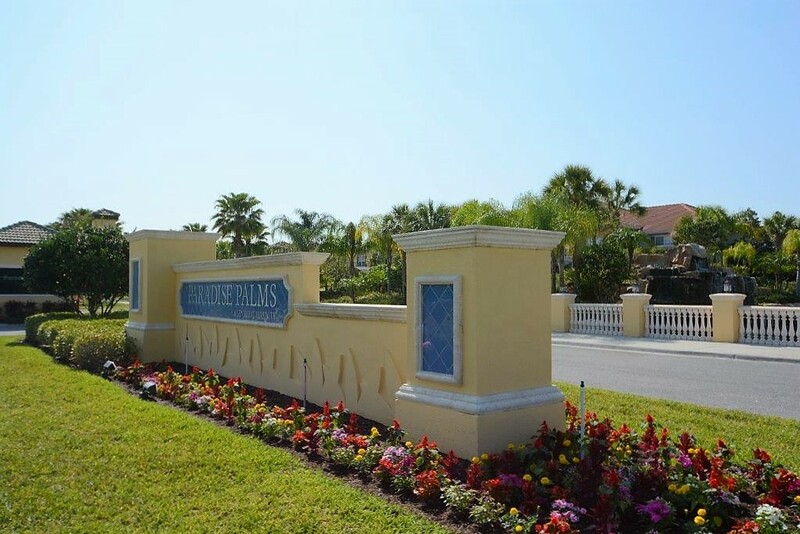 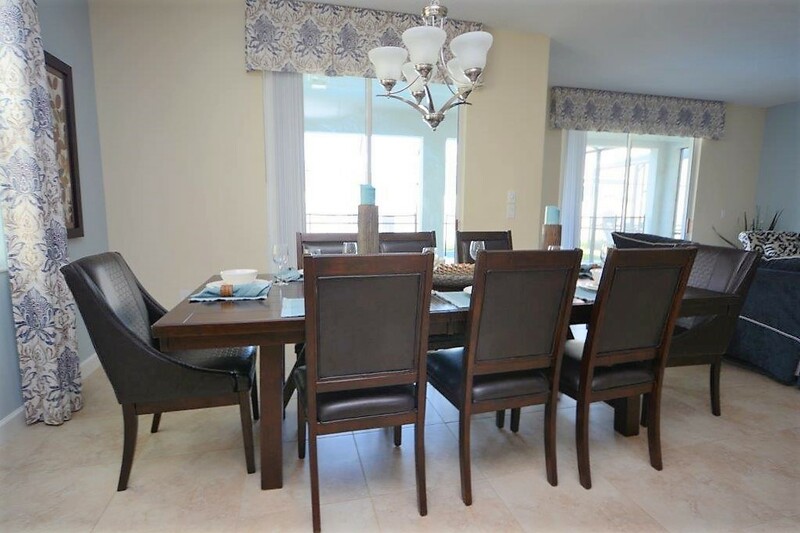 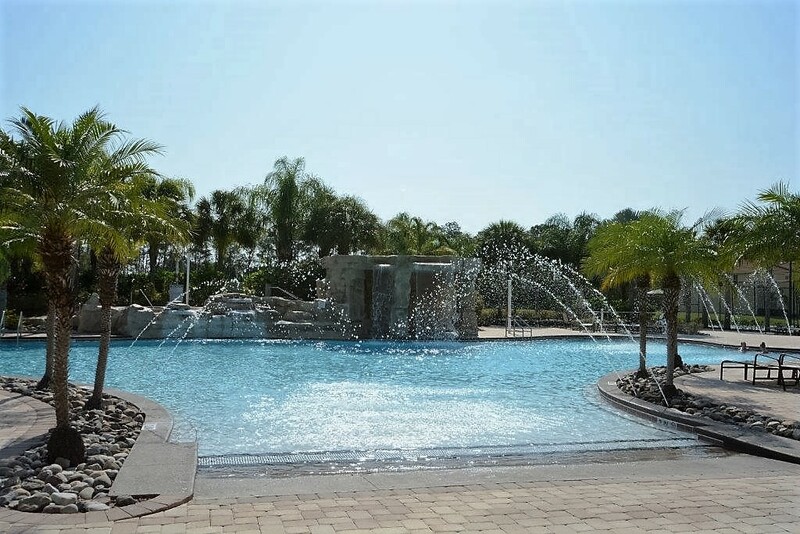 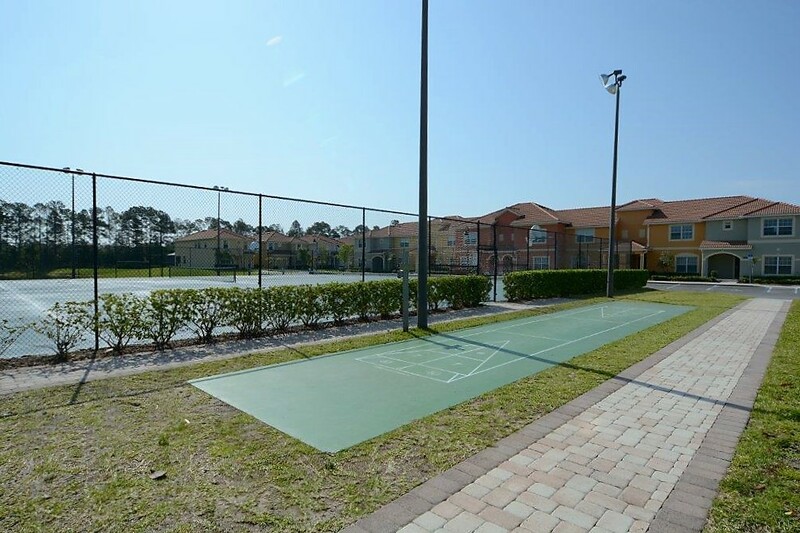 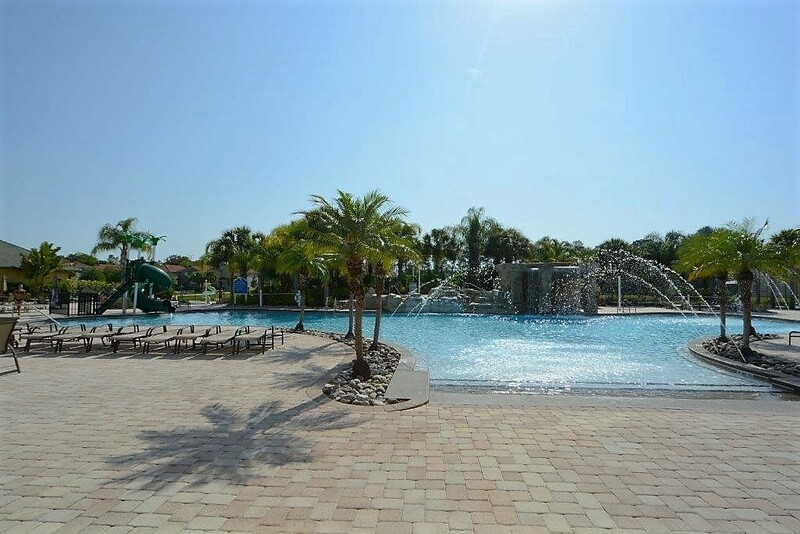 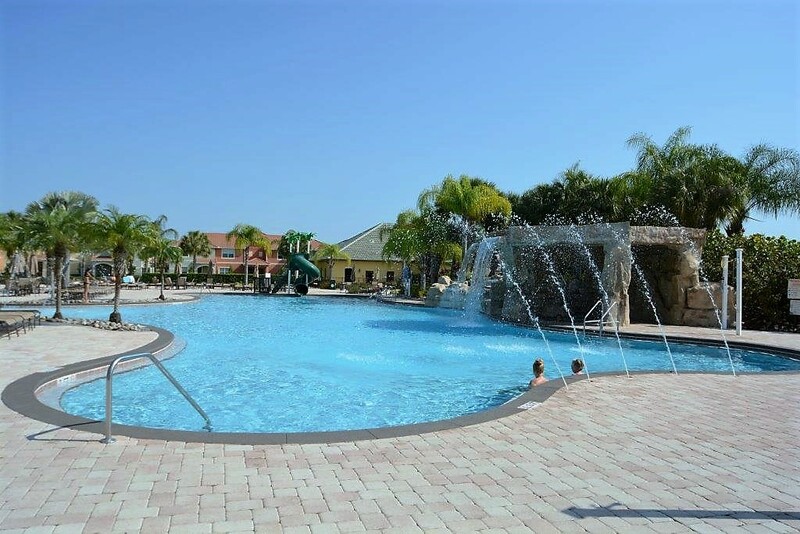 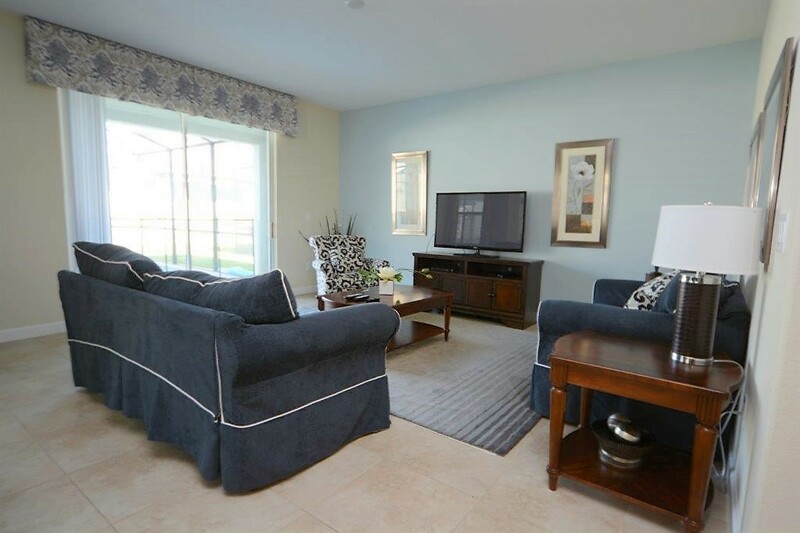 Perfectly situated in Paradise Palms, a GATED RESORT COMMUNITY, located just 5 MINUTES FROM DISNEY, 15-20 from SEAWORLD ORLANDO & UNIVERSAL STUDIOS ORLANDO, Shopping, Restaurants, Golf and Outlet Malls are nearby. 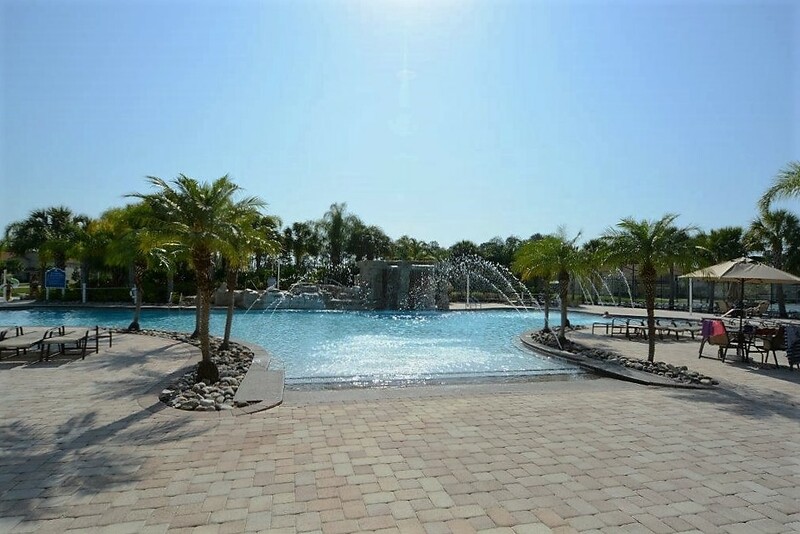 Florida’s famous beaches are just a short 45-minute drive. 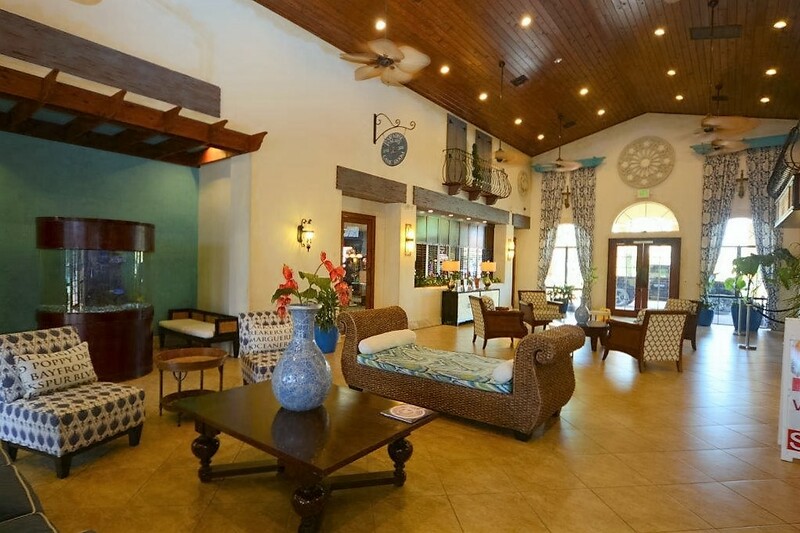 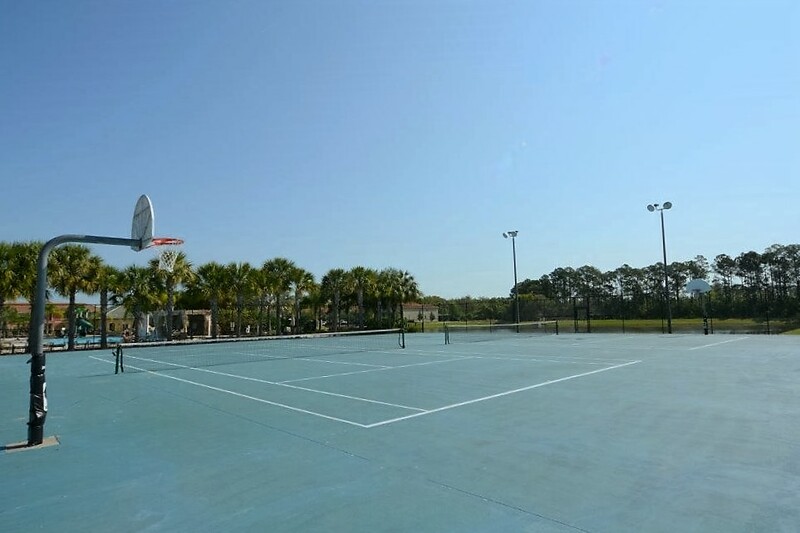 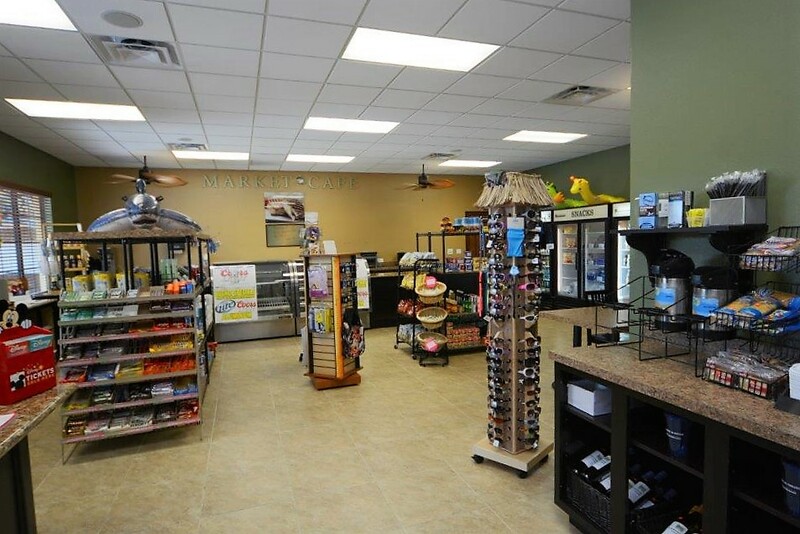 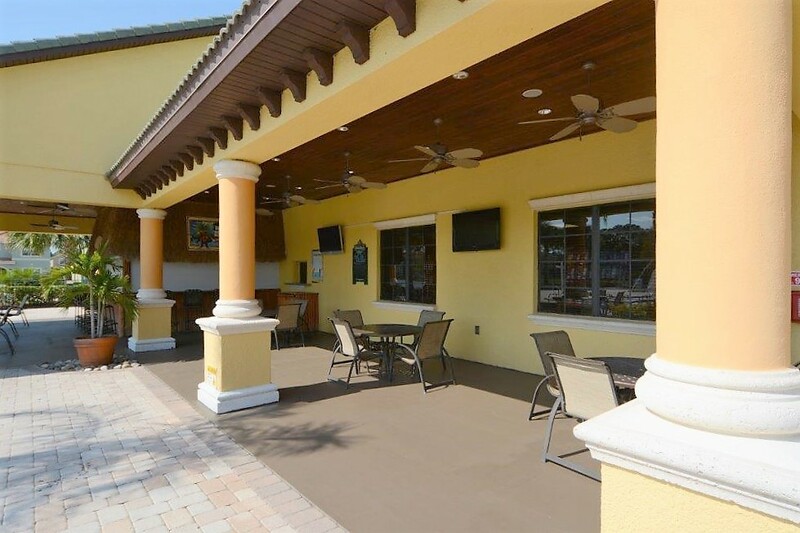 Your family will enjoy amazing resort amenities that include a Gated Community, Heated Community Pool & Tiki Bar, Clubhouse w/ Sundry Shop, Children’s Playground & Splash Park, Fitness Center & Sport Court, Tennis Court & Sand Volley Ball, Tot Lot, Park & Picnic Area, Security and FREE Parking. 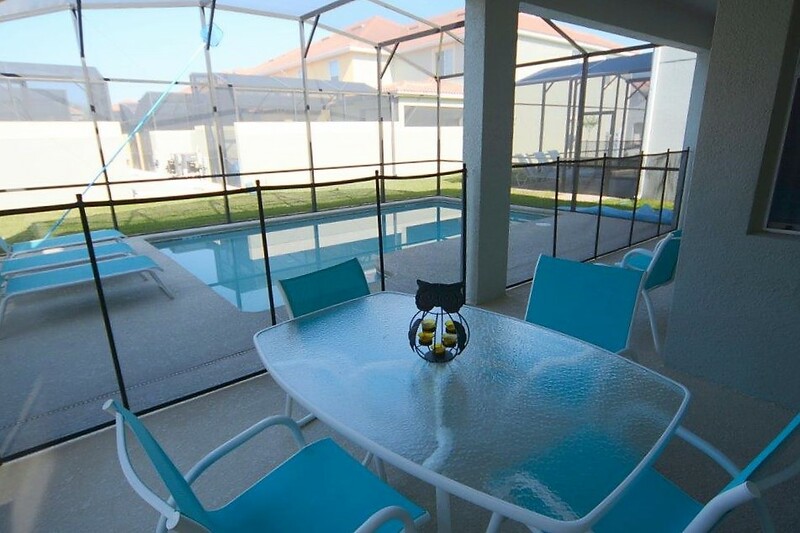 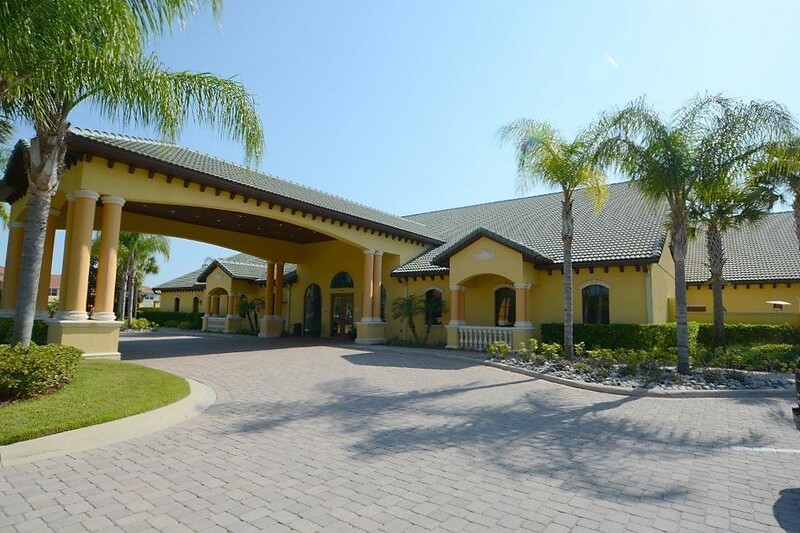 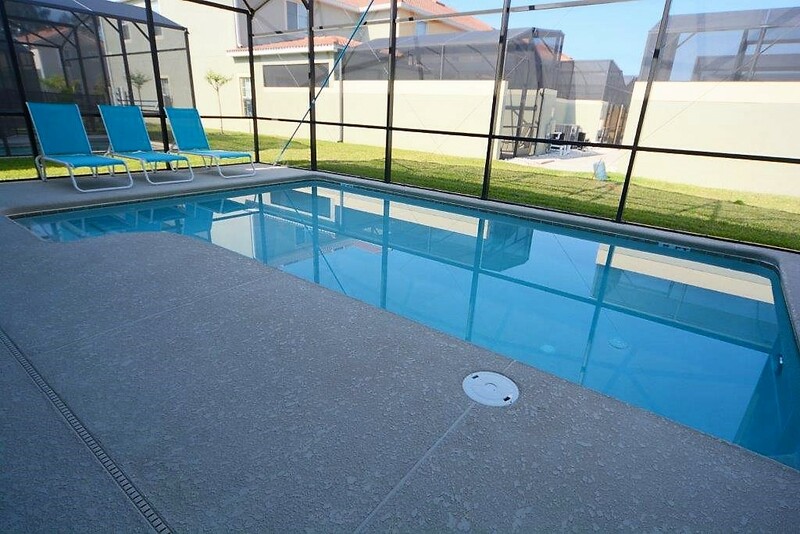 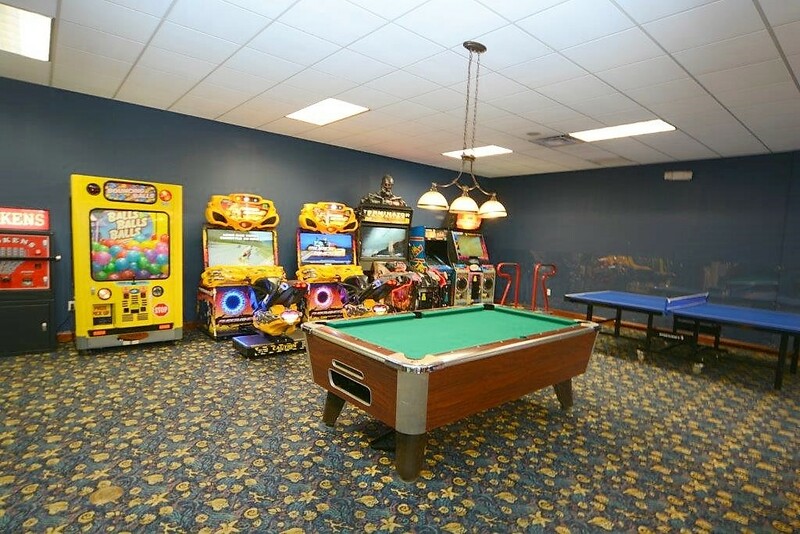 This 3,014 sq ft Orlando Vacation Home provides everything you’ll need to enjoy your next family vacation. 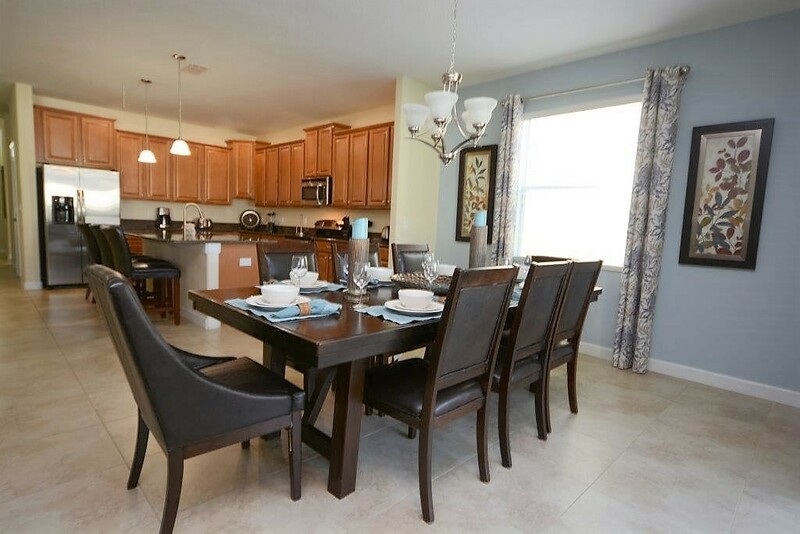 Your family will thank you for the extra space and you'll save money when you use your fully equipped kitchen, complete with everything you need to prepare healthy home cooked meals. 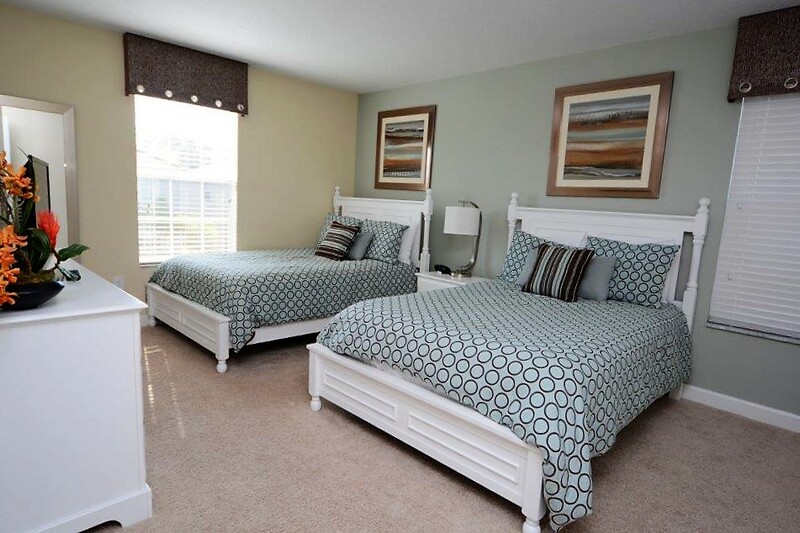 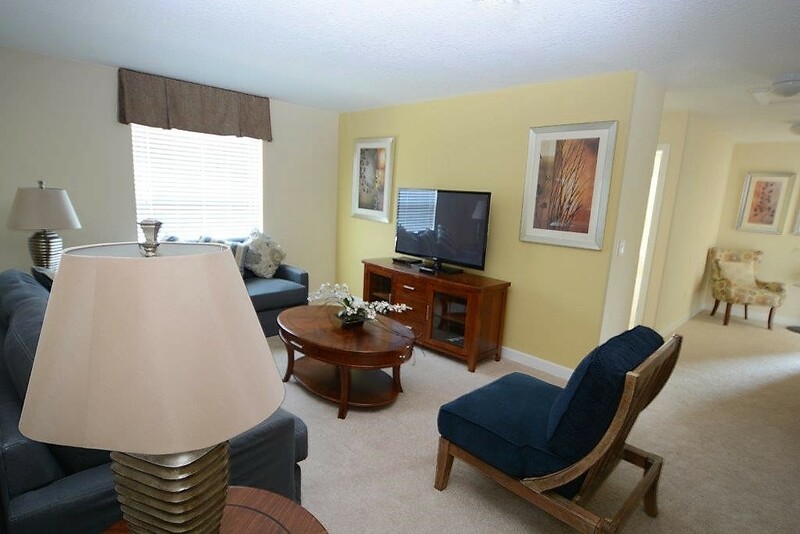 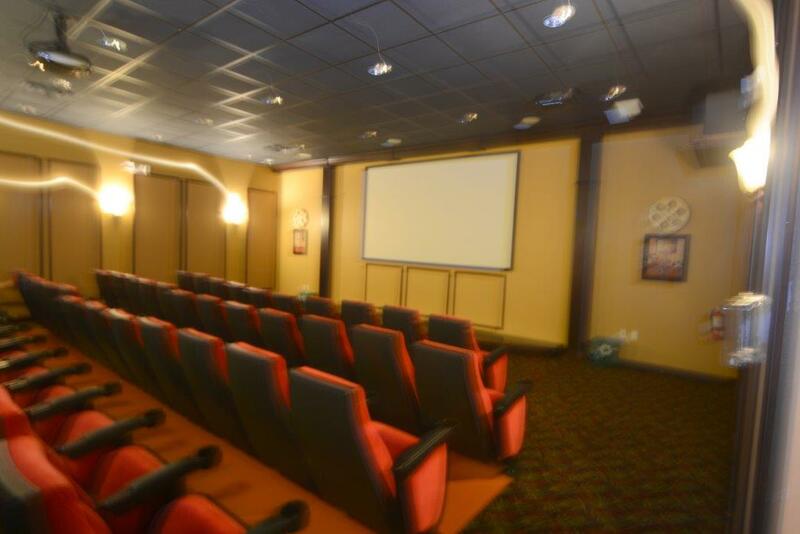 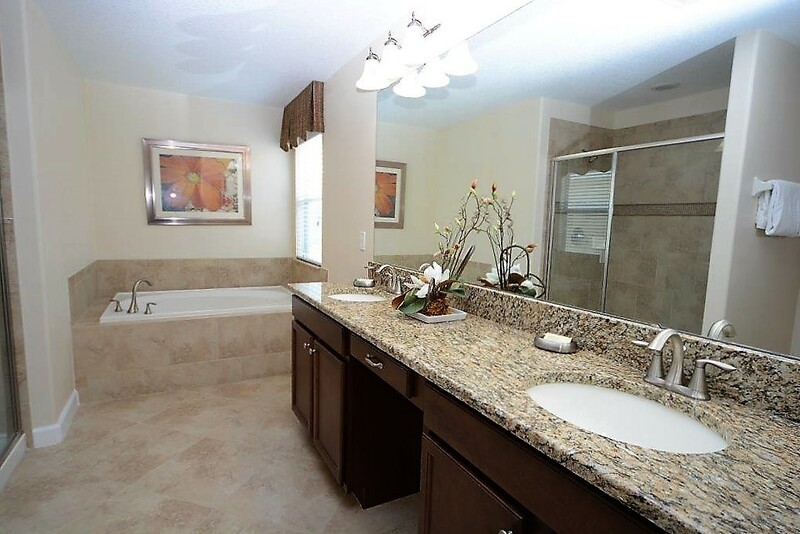 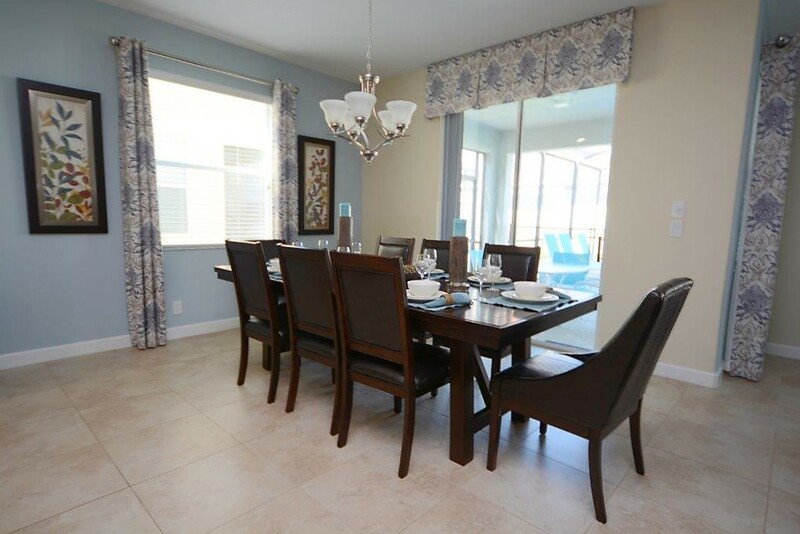 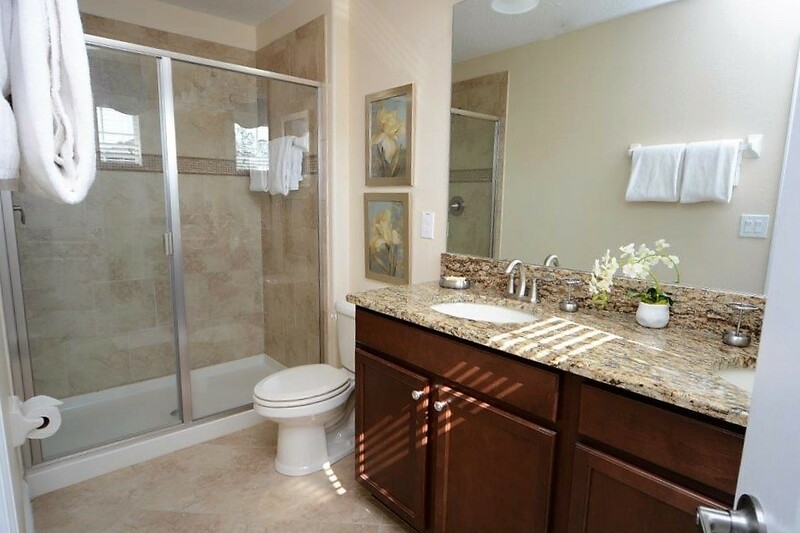 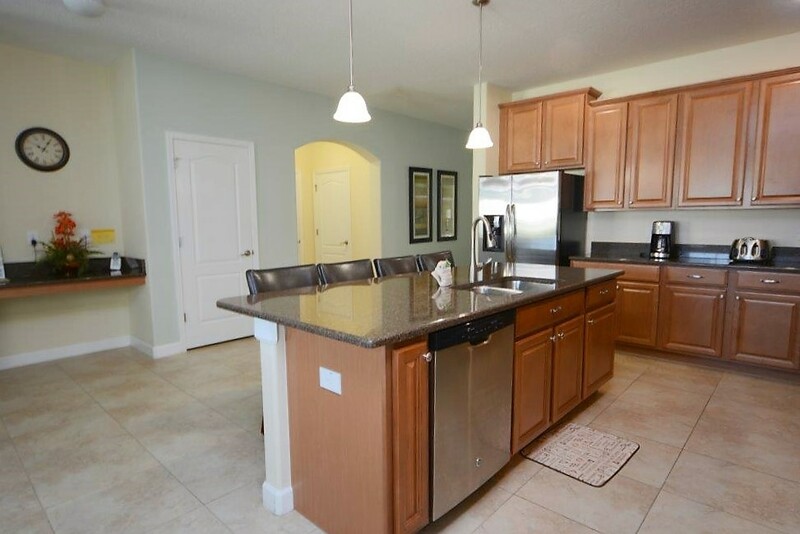 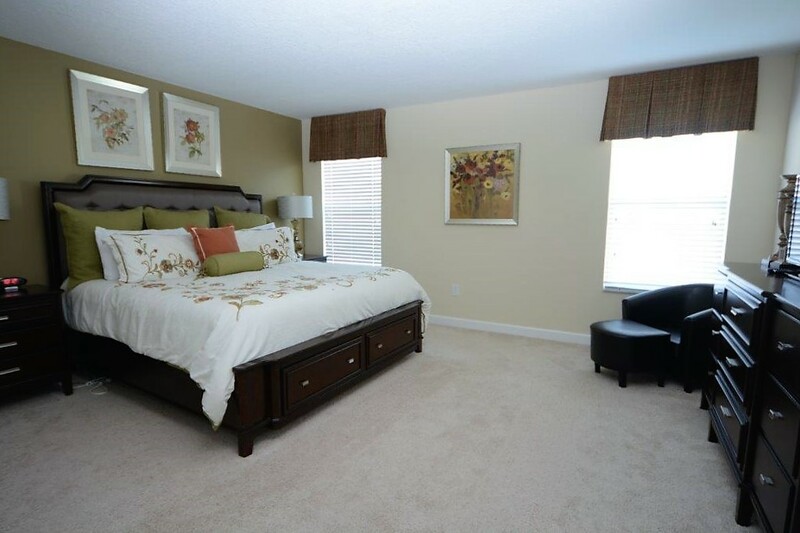 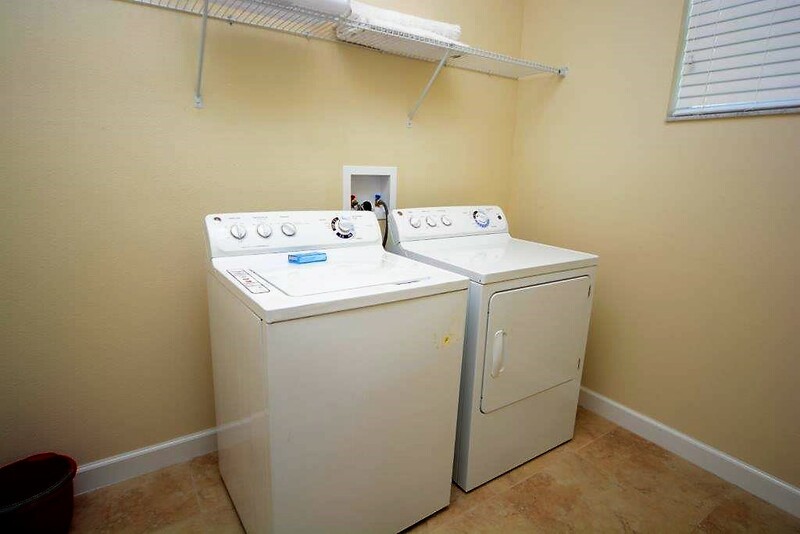 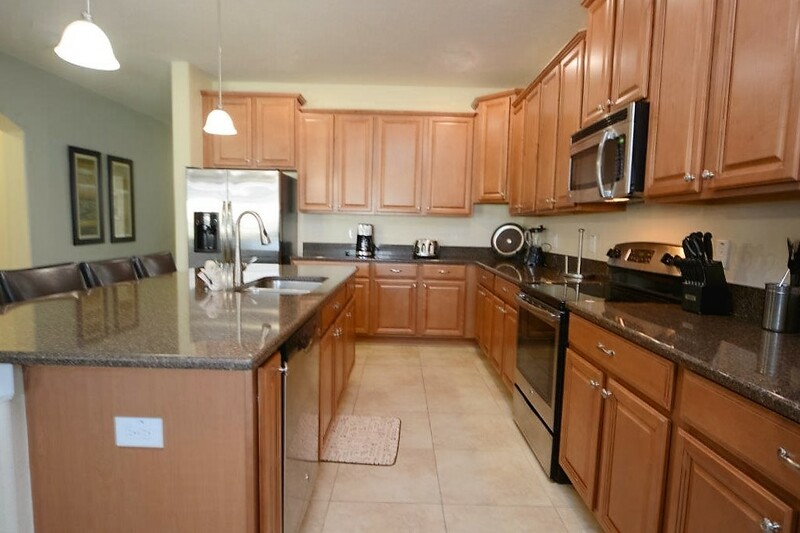 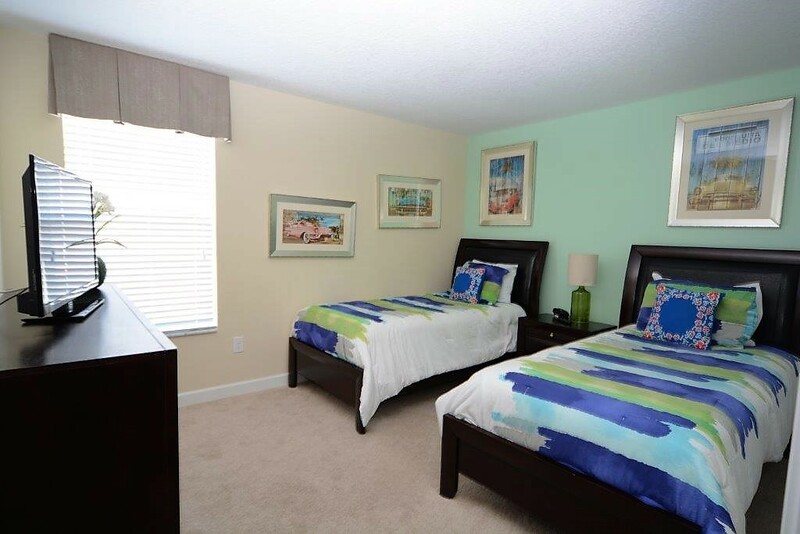 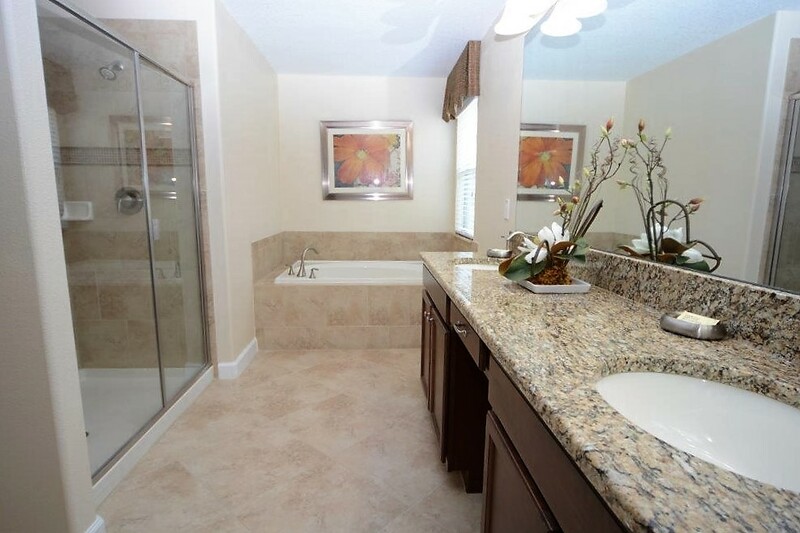 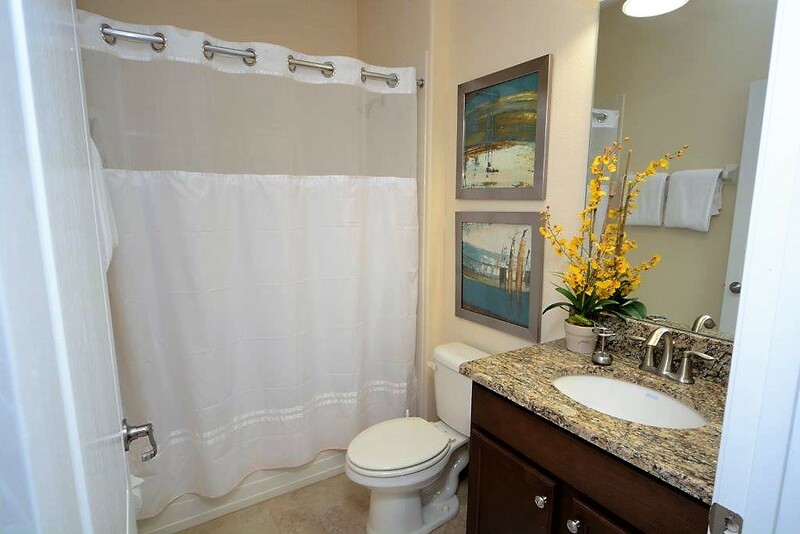 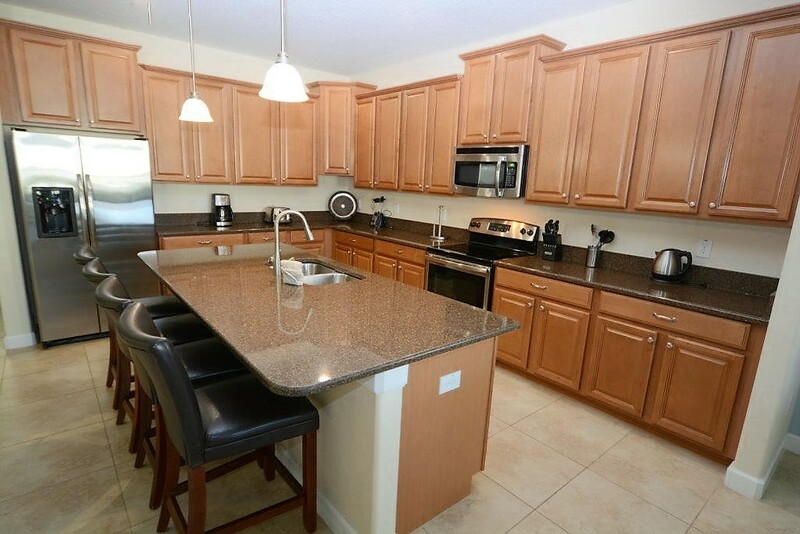 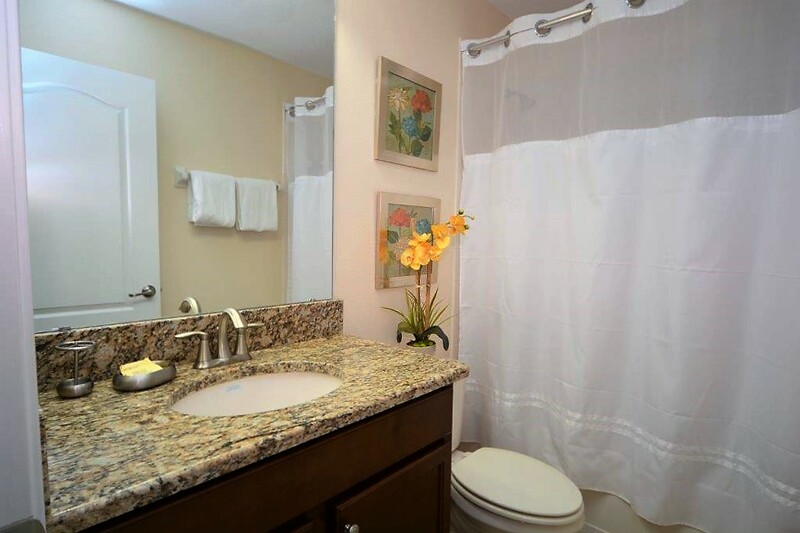 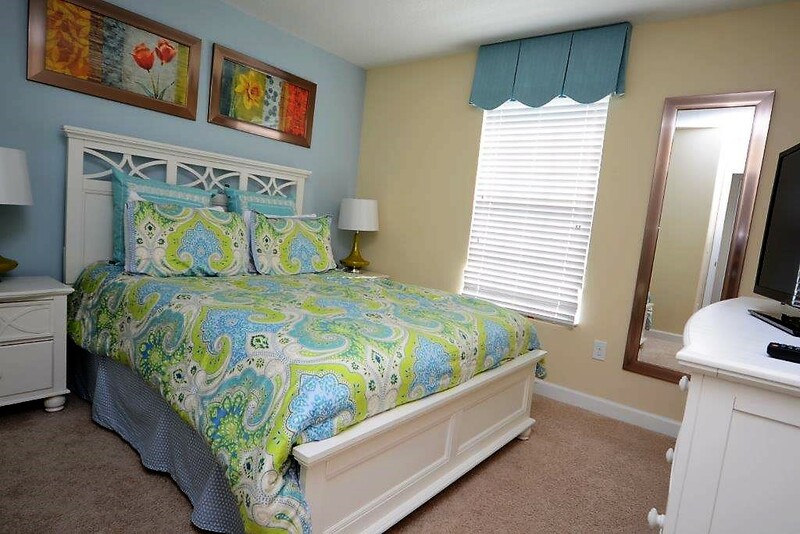 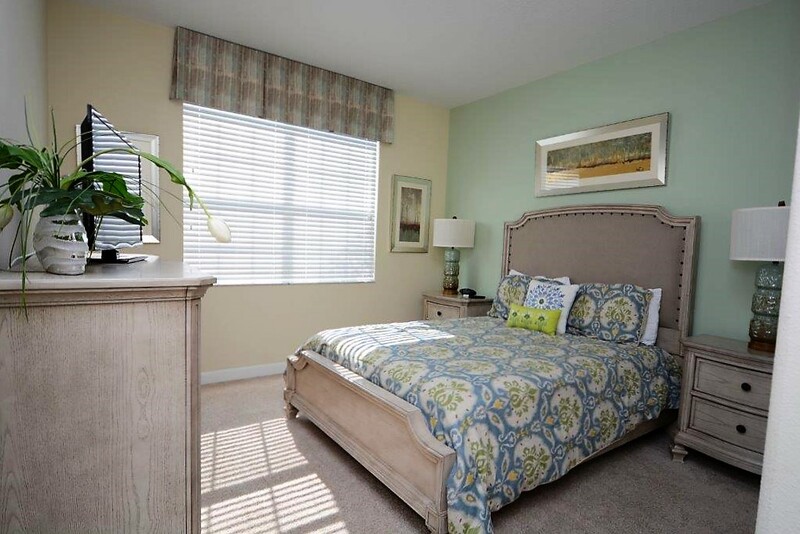 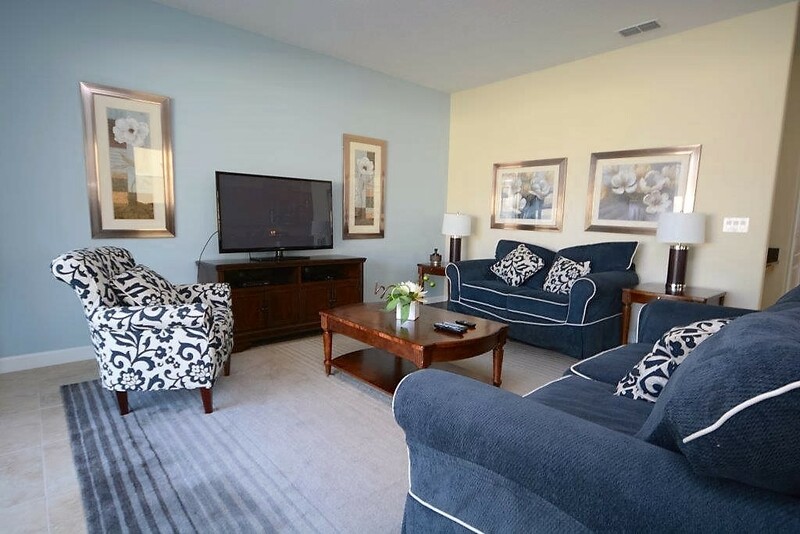 Don’t miss out on this popular Orlando Vacation Home, make your reservation today!